Belize, which was formerly known under the name British Honduras, is the only country in Central America that doesn’t have access to the Pacific Ocean and only has coastline on the Caribbean Sea on the east. 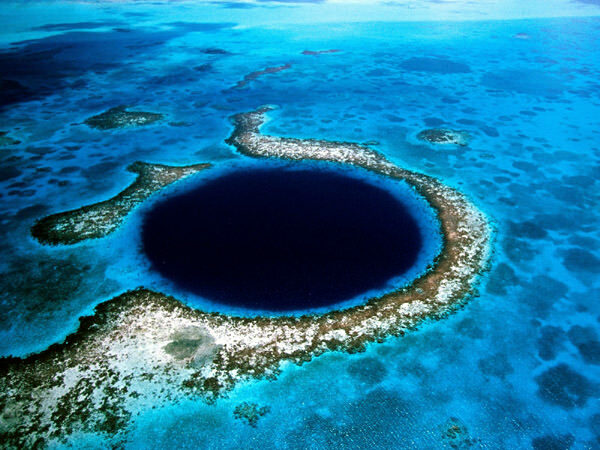 English speaking travelers will feel very confident and convenient there as English is the official language of Belize. 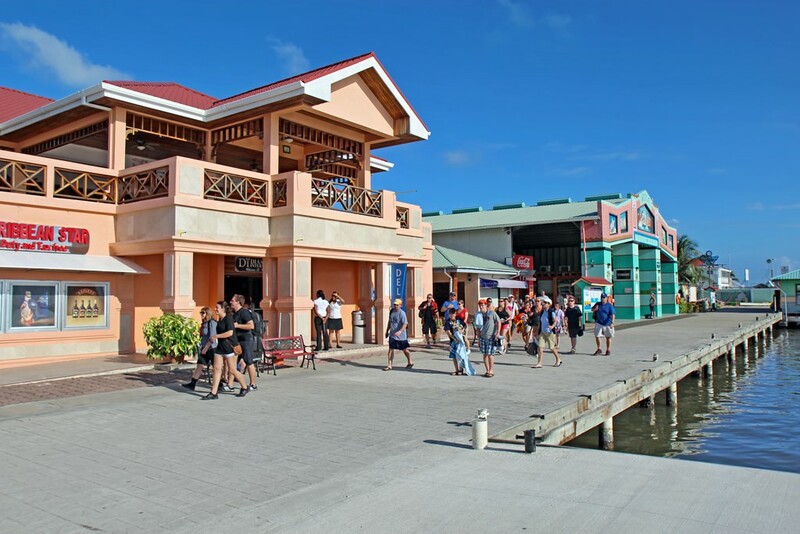 The majority of tourist routes start from Belize City, the largest city and the former capital of the country. Due to several nature disasters and a devastating hurricane in 1961 it was decided to change the capital, but Belize City still has many attractive places of interest. The central part of the city is the location of the Government House that was previously the residence of the British Governor General. Nowadays, the building was transformed into a “House of Culture” and is open for everyone. The new capital, Belmopan, also has much to offer to travelers. Don’t forget to visit St. Herman’s that was used by the Maya to perform their bloody rituals. The mile long cave features remains of Mayan household items, skeletons of victims, beautiful stalactites and stalagmites. Actun Tunichil Muknal is another landmark of Mayan period near Belmopan. This is a burial site located in a complex of caves and features many precious relics from the past. More sights of the Mayan period can be found in Xunantunich ruins and Caracol, which is the location of Ca’ana, one of the biggest temples of the Mayan culture. Active rest remains one of the biggest attractions of Belize. In this country one can experience some of the best zip lining in the world, during which you will fly over the jungle securely tied to a cable by a harness. Zip lining routes are very long here and consist of platforms built on massive trees. 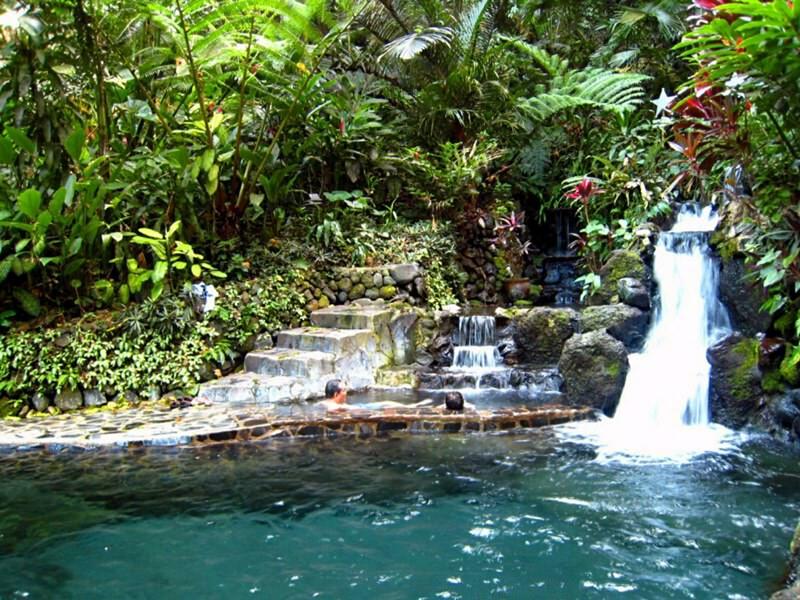 Other popular activities include cave tubing and scuba diving. In the prehistoric period, almost the entire territory of present Belize was populated by Mayans. In the 1st century BC, the total population of all ancient cities was about 400 000 people. In the 9th century, for unknown reasons, almost all Mayan towns were deserted. Local residents migrated to the territory of the Yucatan Peninsula. 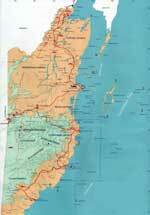 This territory saw the times of the Spanish colonization in the 16th century. 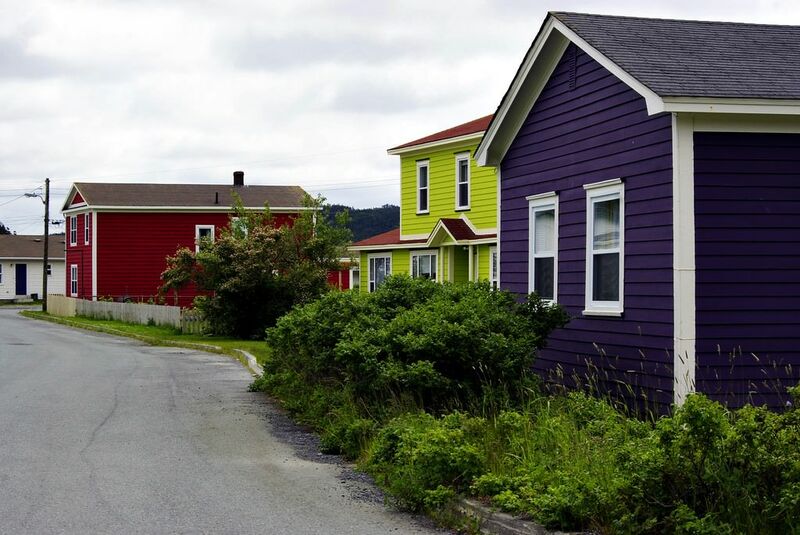 At that time, there were still some small settlements of the natives in the coastal area. The last Mayan settlements were destroyed by Spanish colonizers. The first settlements on the bank of Belize were formed in 1638. Despite the fact that exactly Spaniards are considered as discoverers of the lands, the first colonies were formed by English and Scottish conquerors. Spain and Great Britain had fought for the right of ownership to the territories for over 100 years. The lands were completely under England in the second half of the 19th century. The first internal Government was established here in 1964. The country gained its present name in 1973. 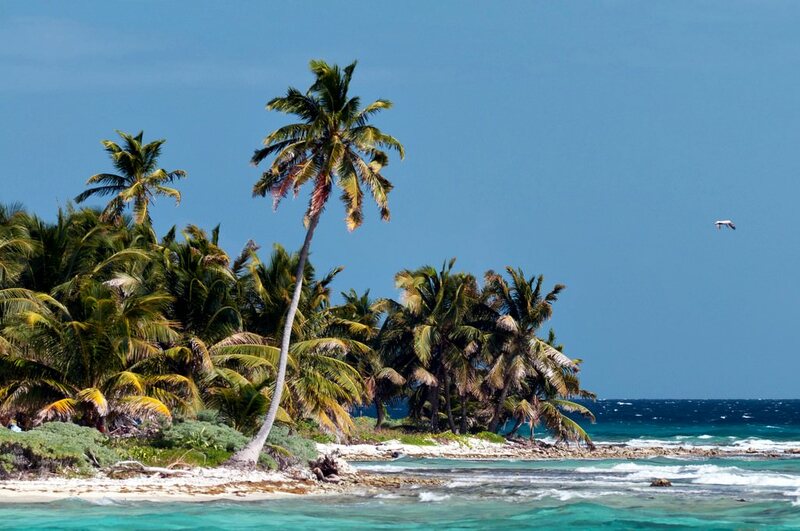 Belize became completely independent from Great Britain not so long ago, in 1981. 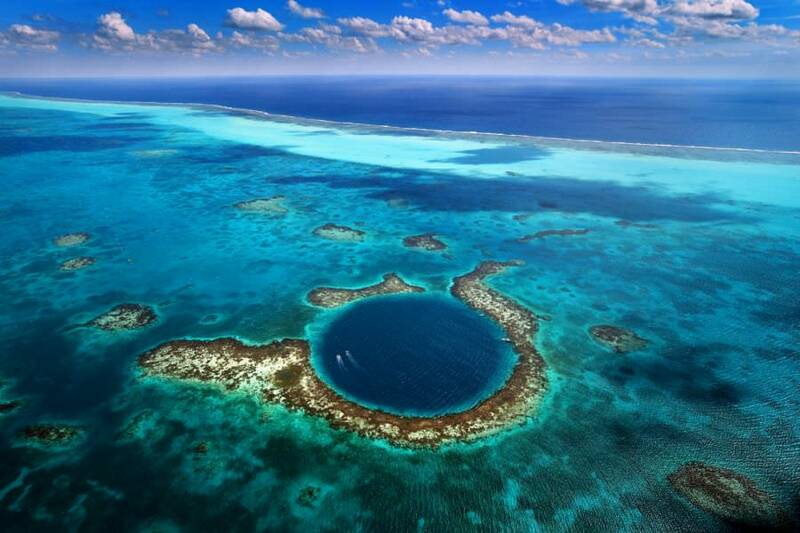 This article about iconic landmarks and sights of Belize is protected by the copyright law. You can re-use the content, but only under the condition of placement of an active link to www.orangesmile.com. Hidden Valley Falls is a legendary group of waterfalls in Belize, located on the territory of the Mountain Pine Ridge Nature Reserve. The height of the waterfall is 457 meters, it is incredibly beautiful, and in combination with the surrounding landscapes makes a fantastic spectacle. The area, where the waterfall is located, is unique from a botanical point of view. Mountains surrounding the falls are covered with pine trees. Nowhere else on Earth do pine trees grow so close to the equator. The Ambergis Island, situated in the Caribbean Sea, is characterized by the impressive size and diversity of the snow-white sandy beaches. 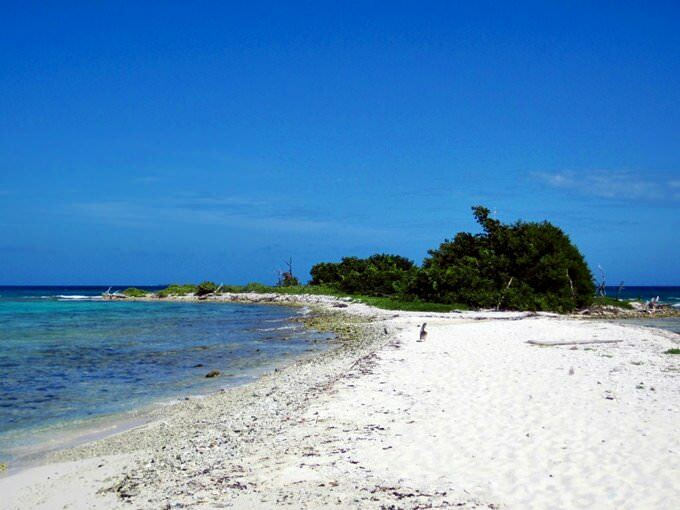 Ambergis is the largest and most popular among the more than 200 islands of Belize. The island stretch is about 40 km, and the maximum width is 1.6 km. Despite the developed infrastructure, the island has preserved the splendor of untouched nature. All the tourists can walk through the picturesque mangrove forests and graze along the tropical palm trees and relax in their shadows on a magical beach. You can look for unique geological formations not only on the ground, but also underwater. One of the mysteries of the planet - Great Blue Hole - is located in the Atlantic Ocean, in the heart of the Belize Barrier Reef. You could fully appreciate the beauty of huge underwater caves only from bird's-eye view. Due to a sharp difference in the depth, water abruptly changes its color from sky blue to dark blue. Thus, this natural phenomenon looks very impressive.